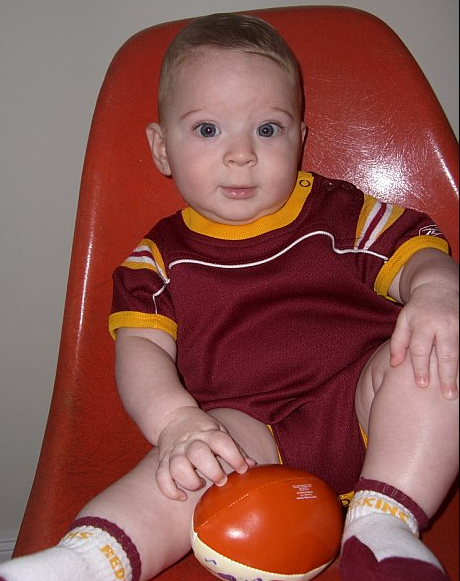 I could care less about the NFL, football is not my sport. 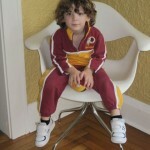 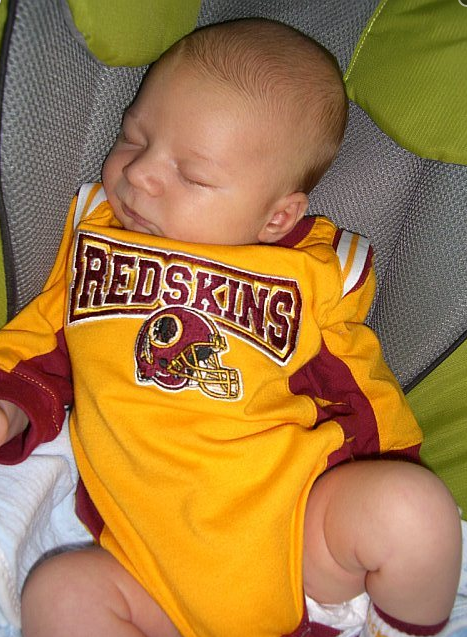 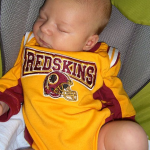 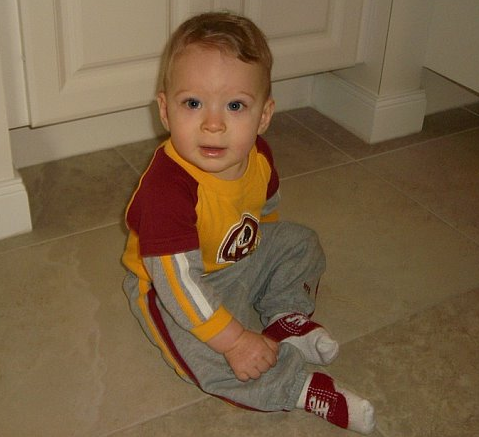 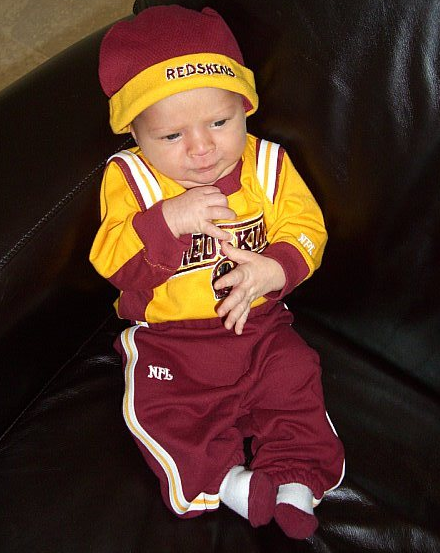 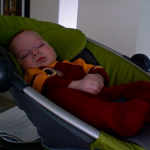 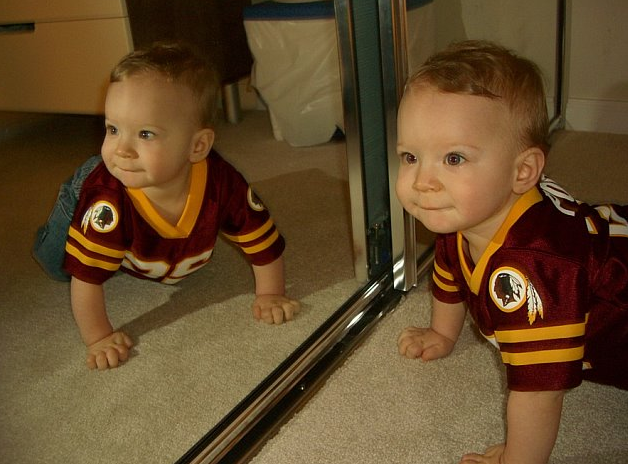 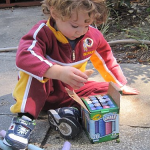 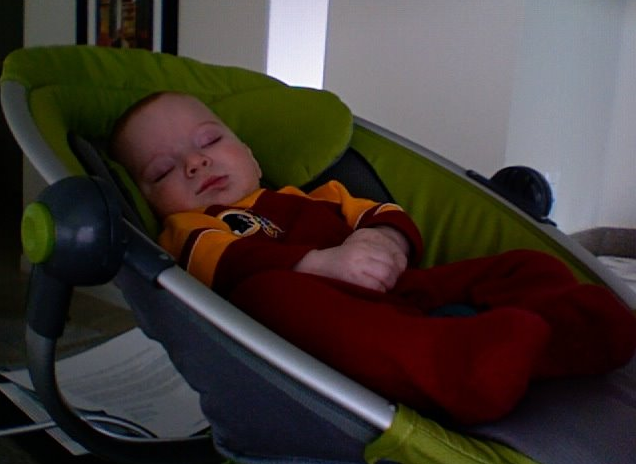 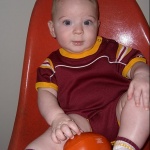 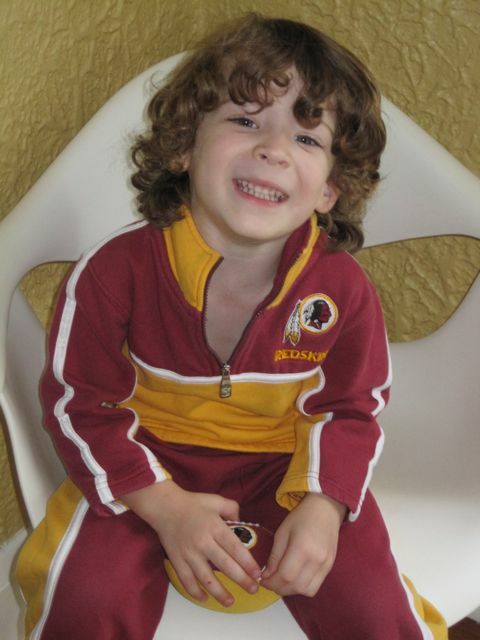 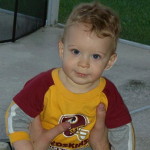 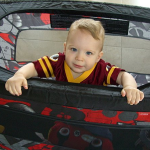 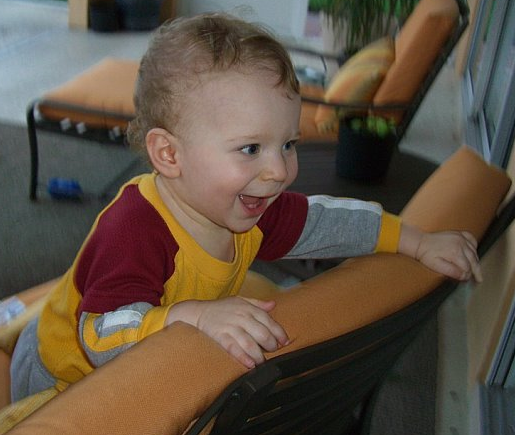 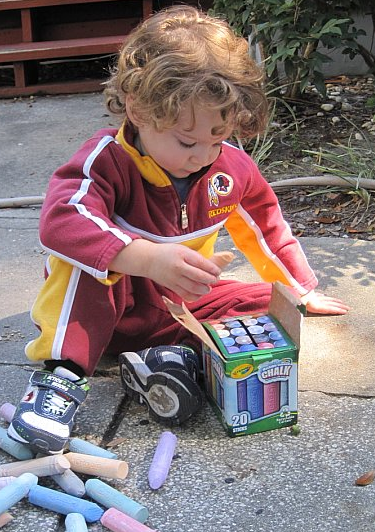 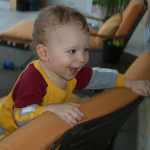 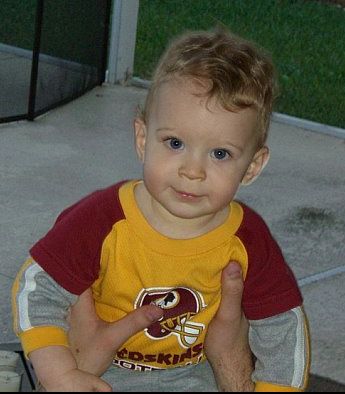 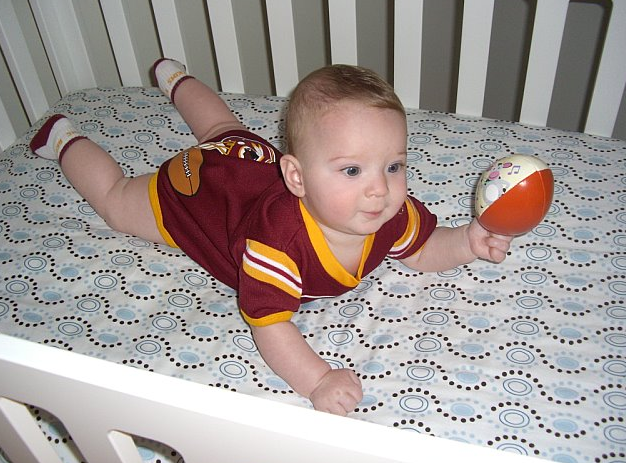 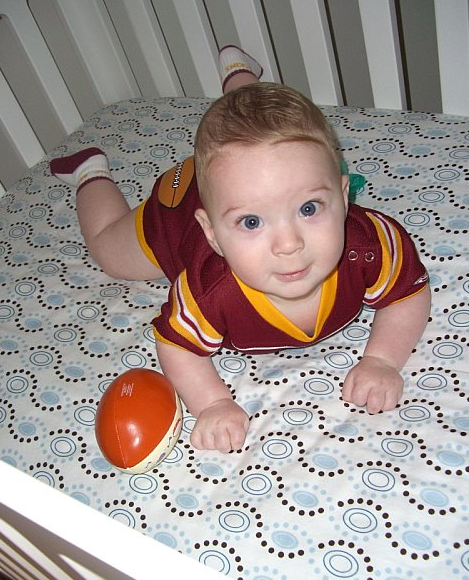 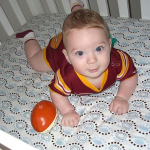 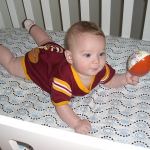 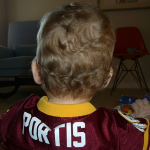 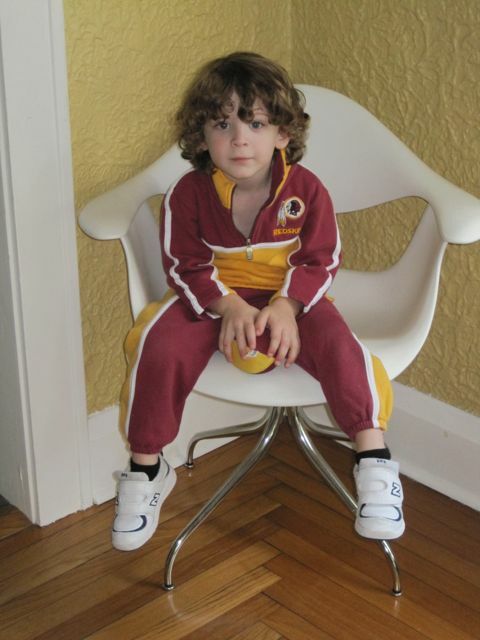 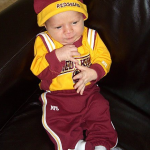 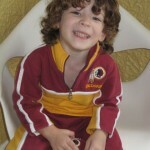 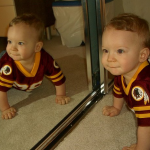 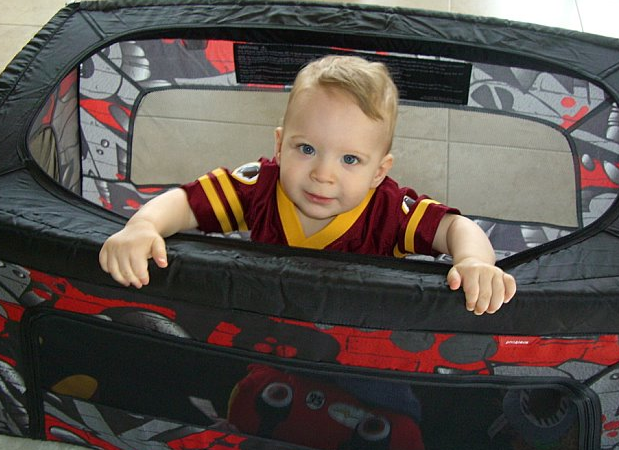 My husband is a die-hard ‘Skins fan though, so I am a fan of my little Redskin! 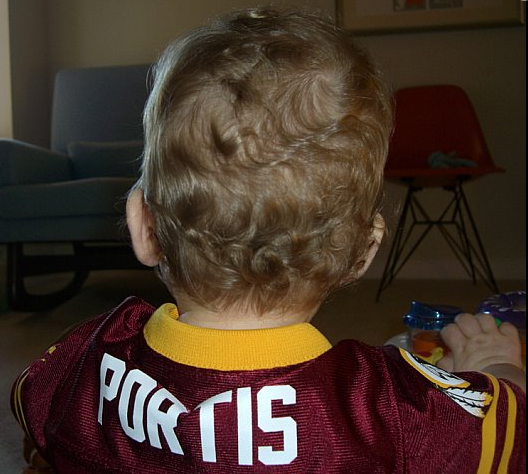 He enjoys dressing in his gear and yelling “touchdown” while watching the game with daddy!